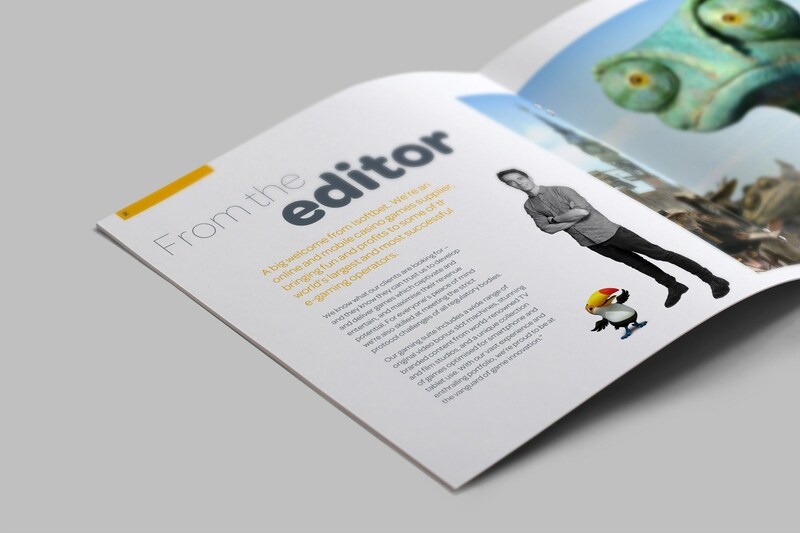 How do you ensure a gaming software company not only stands out in a global market … but punches above its weight? 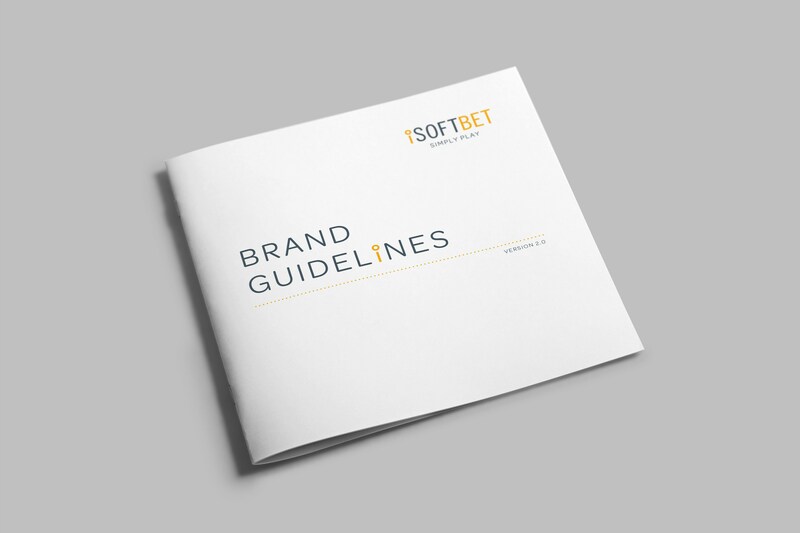 We realised iSoftbet’s entire brand proposition needed to hang on its ability to make every stage of the process simple: from design, creation and integration of games through to compliance with regulations. 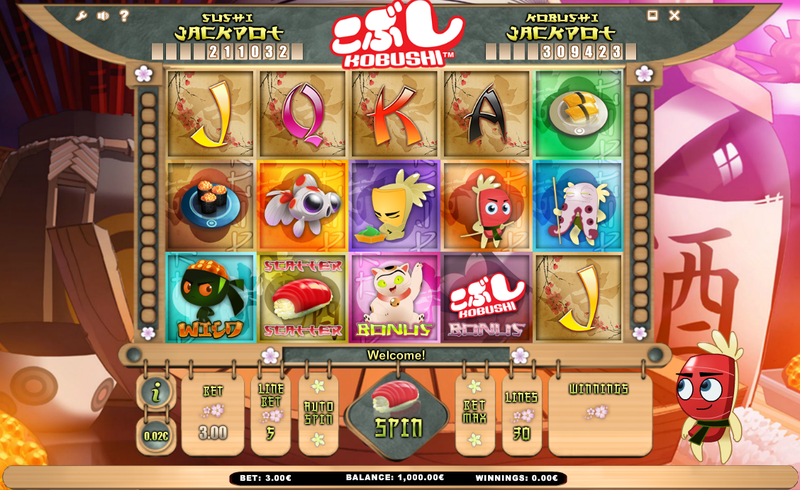 We wanted to communicate the fact that iSoftbet games are easy to understand, to play, to enjoy. 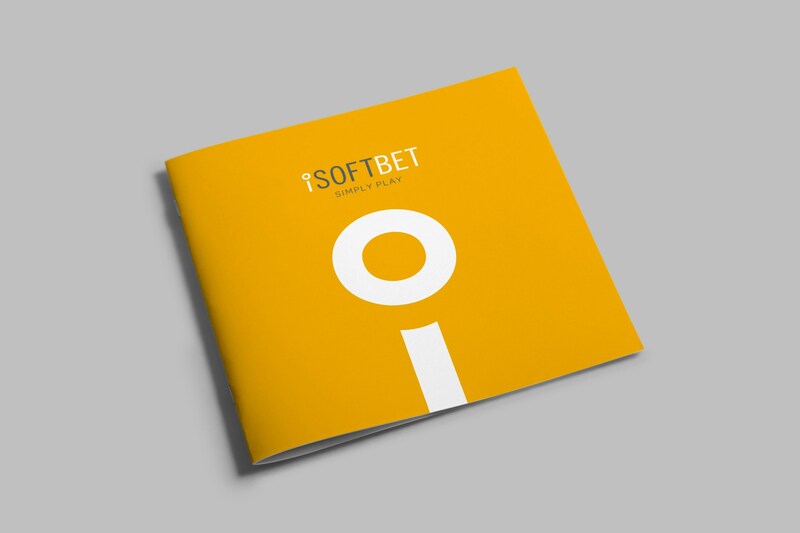 That iSoftbet’s clients need have only a minor input in the process – and that it’s easy for them to start making money. 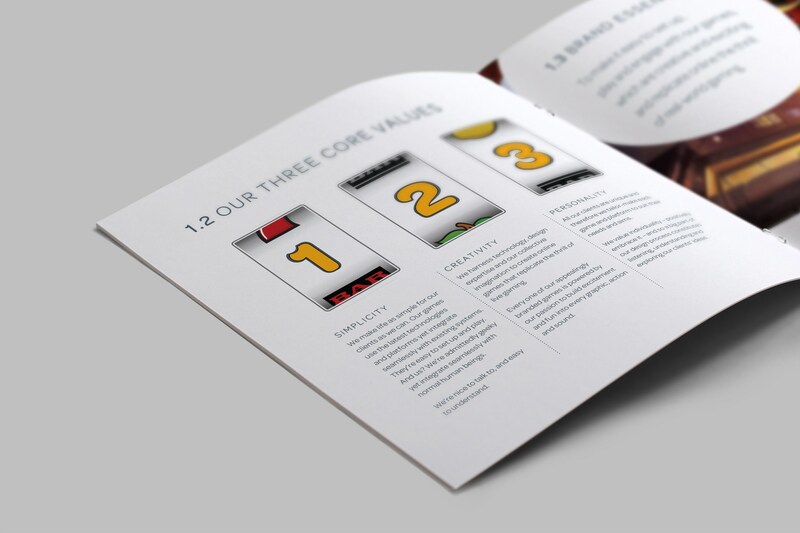 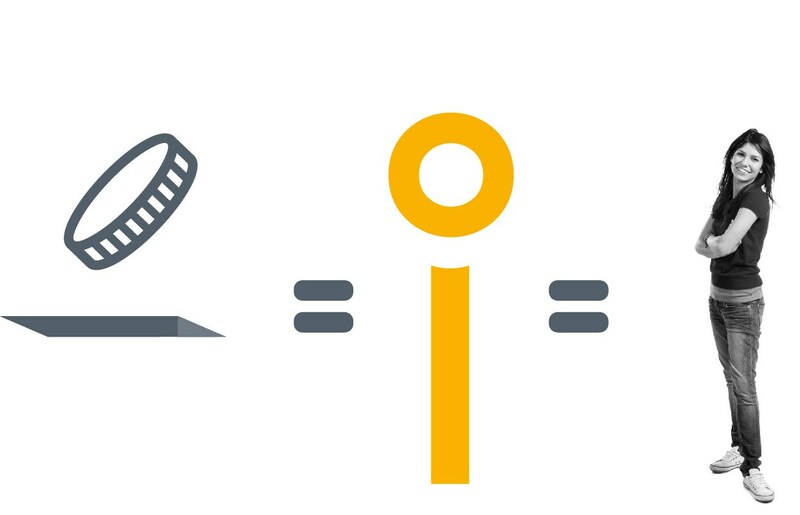 We distilled iSoftbet’s offering into three core values: Simplicity, Creativity and Personality. 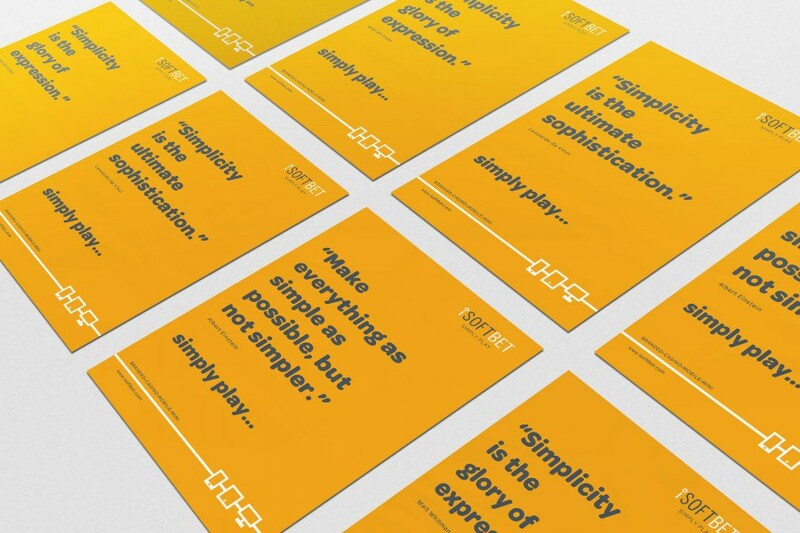 iSoftbet’s new brand values support the essence of simplicity, summed up in the strapline, ‘Simply Play’. 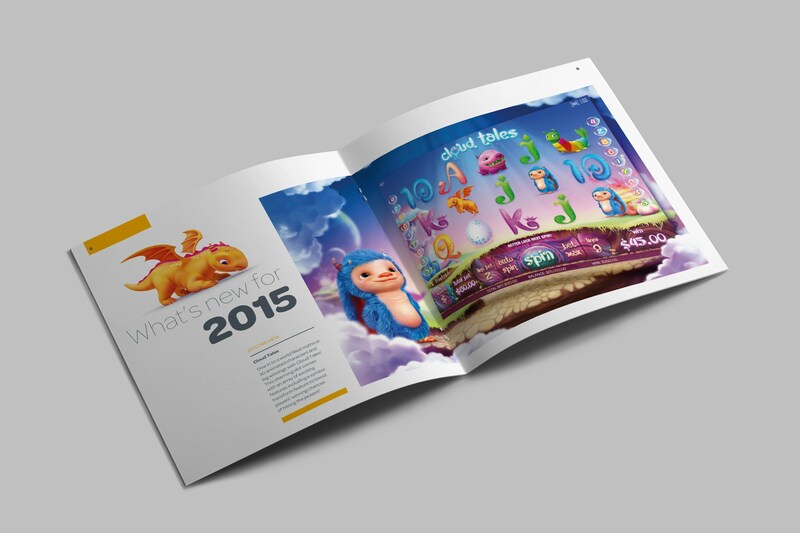 Simply Play draws together the whole approach of the business. 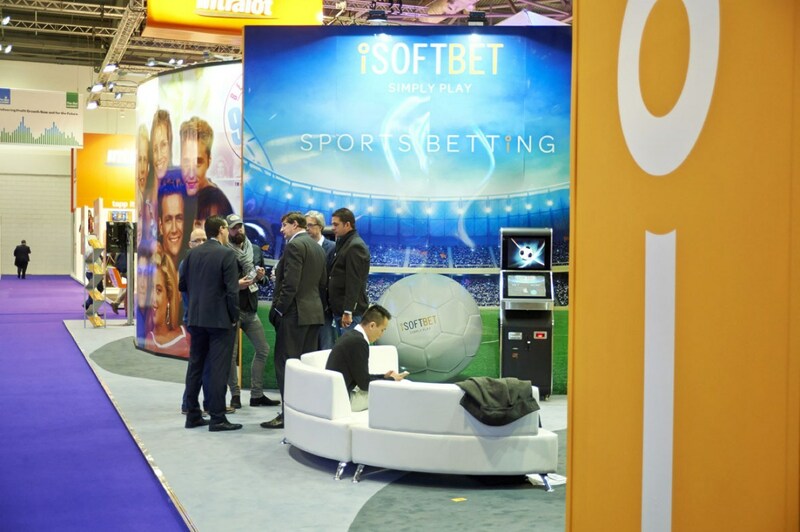 iSoftbet’s clients can stop worrying about integration, platforms and game success: iSoftbet takes care of everything. 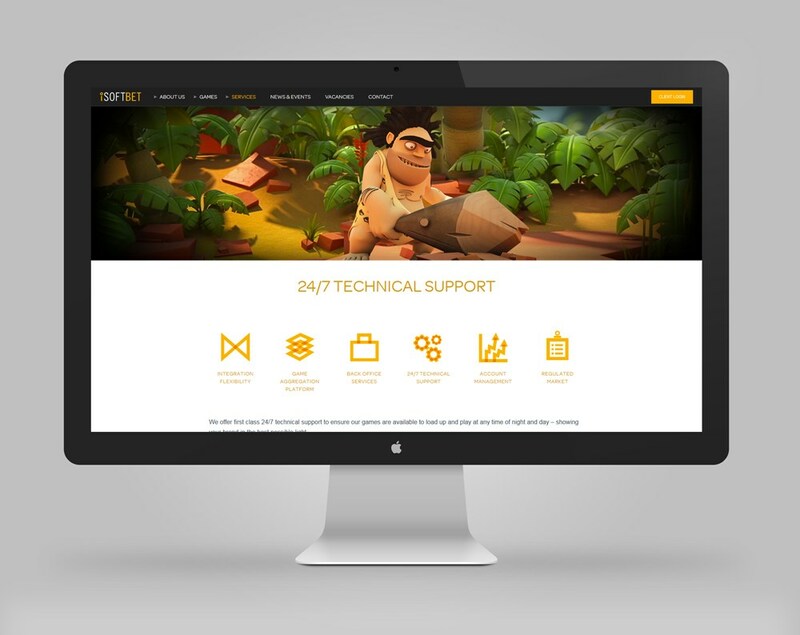 iSoftbet allows clients to get a gaming business up and running, thanks to impeccable customer service. 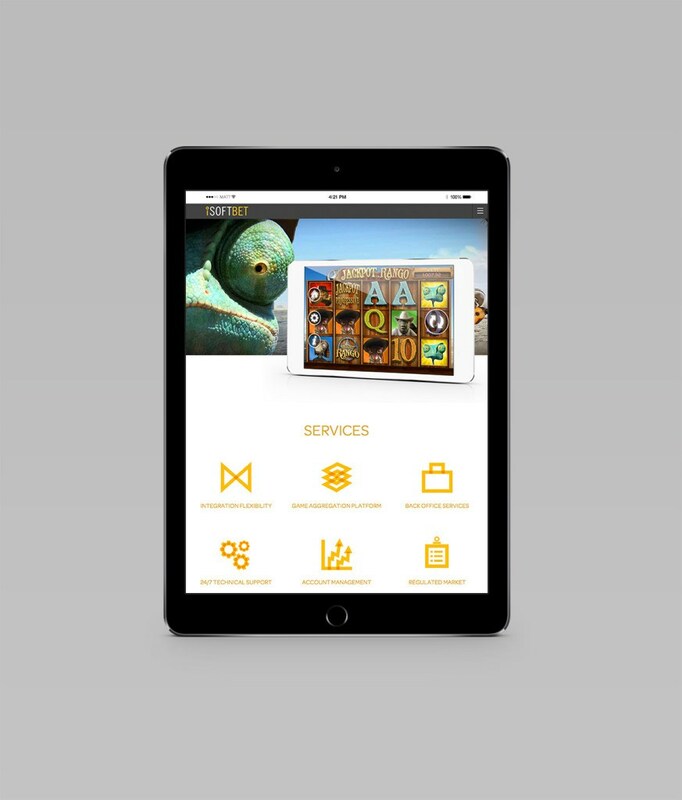 With bespoke game design, seamless integration and due attention to regulations and protocol, iSoftbet’s value proposition is immense. 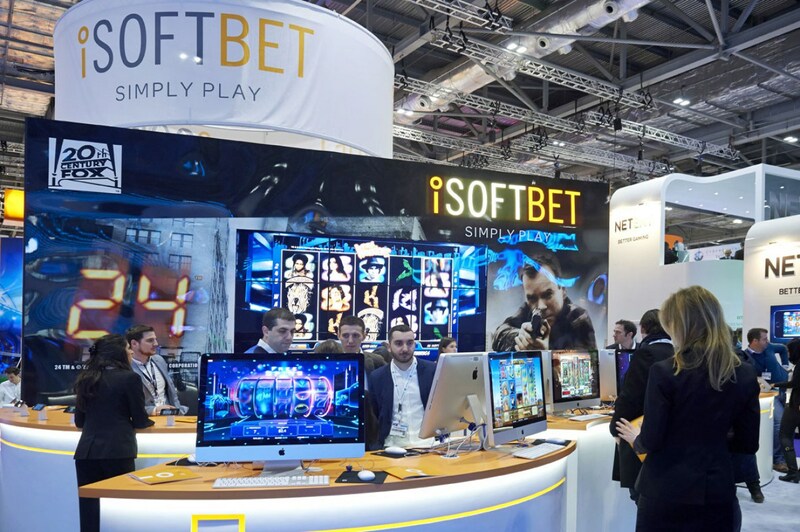 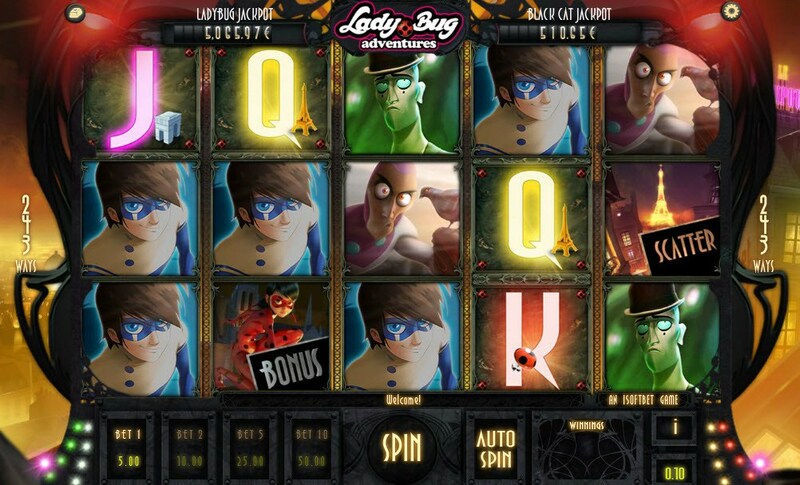 Every one of iSoftbet’s appealingly branded games is powered by the company’s passion to build excitement and fun into every graphic, action and sound. 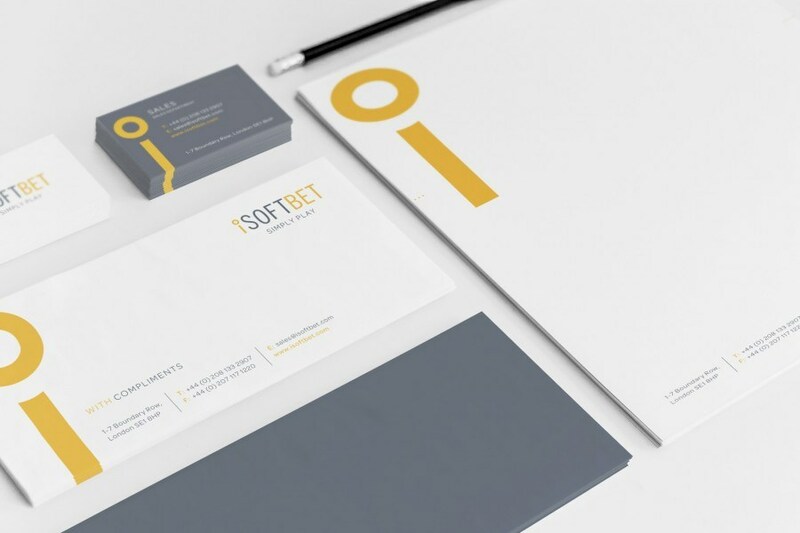 The simplicity of iSoftbet’s new branding is critical to conveying this, with colours, messages and images which allowed them to stand out and speak for themselves. Bold colours, strong photography and striking game visuals are all key elements of the design philosophy underpinning the brand. 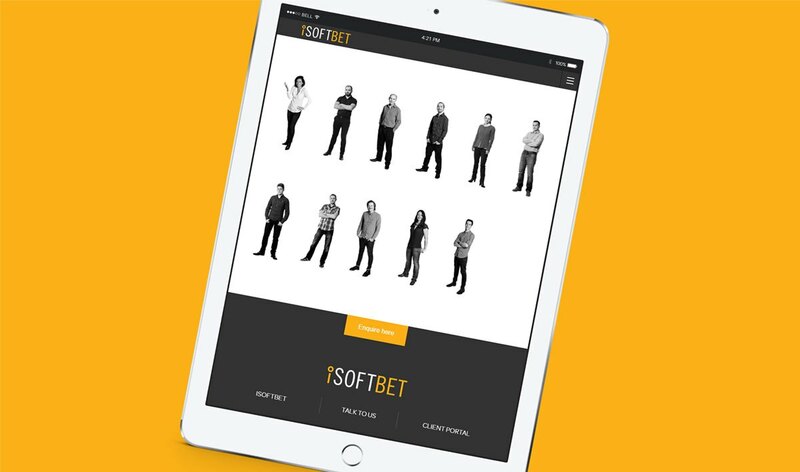 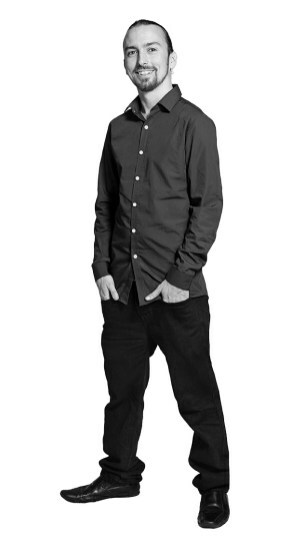 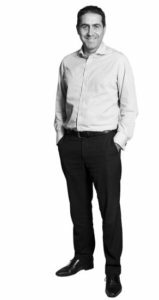 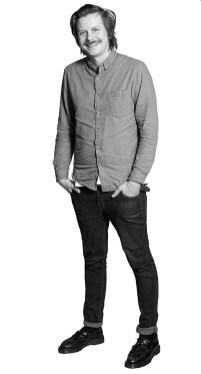 The brand is driven by the personality and passion of the people who make up iSoftbet. 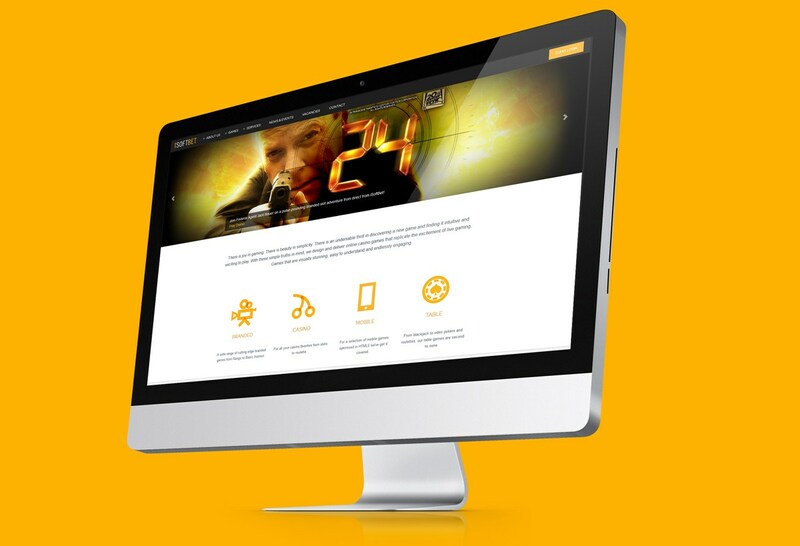 They deliver outstanding customer service, innovation and gaming experiences. 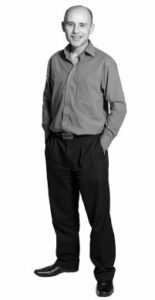 They listen to clients carefully in order to understand their needs – and they positively embrace the fact that everyone is different, with different challenges and briefs. They bring iSoftbet’s literature and website to life with striking black & white photography and lively pull-out quotes.